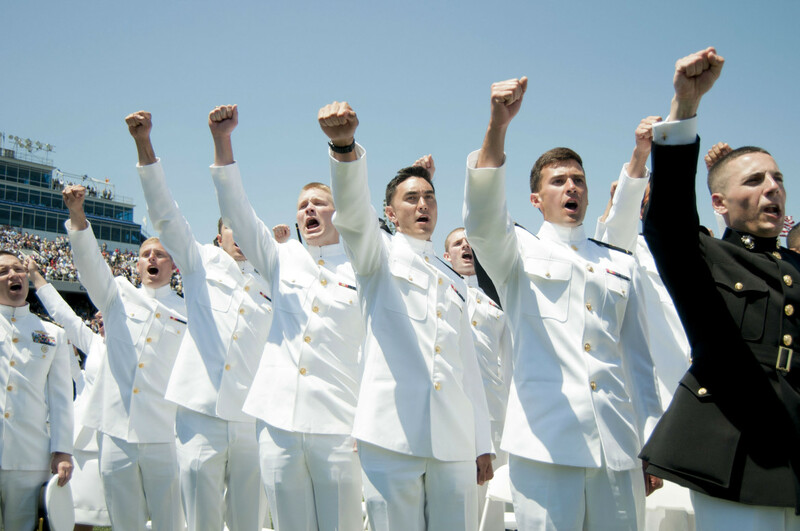 The annual Naval Academy graduation took place Friday. “We continue to count on you to protect the world’s security on the high seas, to project the presence required to sustain the United States as a global superpower — to be where it matters, when it matters most,” said Biden. Here are some scenes from the graduation. The photos were taken by Rebecca Lessner of MarylandReporter.com.